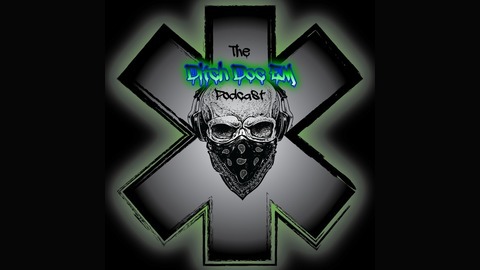 The Ditch Doc EM Podcast delivers emergency medical education for Paramedics, Nurses & EMTs. Join Owen each week for insights, tips, and strategies that will improve the quality of care you deliver. #FOAMed #FOAMems #FOAMcc #FOAMped #EMS #EMT #Paramedic #Nurses #Emergency #Rescue #Ambulance #Medicine. Owen talks about 5 essential strategies for managing croup (laryngotracheitis). 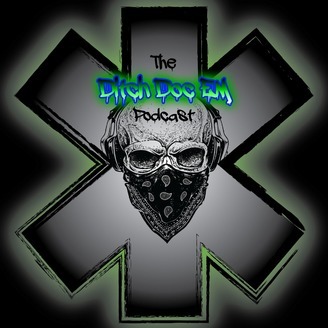 Visit DitchDocEM.com to connect with Owen & check out the show notes. "Mayhem & Antiserum - Trippy" by Art Is Bond (Co-op) is licensed under a Creative Commons License, which can be found at creativecommons.org/licenses/by/3.0/ "King Me" by Malcom Kirby Jr. used by permission of Deep Silver Volition, LLC. Is Bias Limiting Your Effectiveness as a Pre-hospital Provider?